A Graveyard on Halloween, the Flashy fiction Friday writing prompt for 31 October 2014 is waiting for you at Creative Bloomings’ Flashy Fiction Friday. 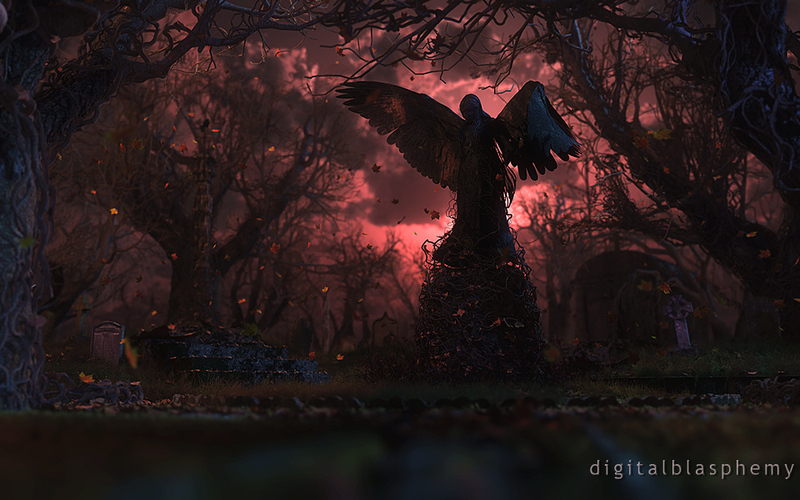 It’s Halloween and you find yourself in this graveyard. 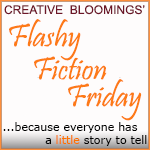 Head over to Flashy Fiction Friday and share your story.